This story was written by a young woman who has been accepted to Fontbonne Academy for the 2023 graduating class. 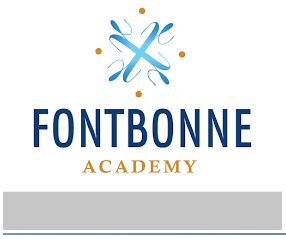 As part of her entrance testing to get into Fontbonne, she was required to write an essay. She has given us permission to publish her essay. 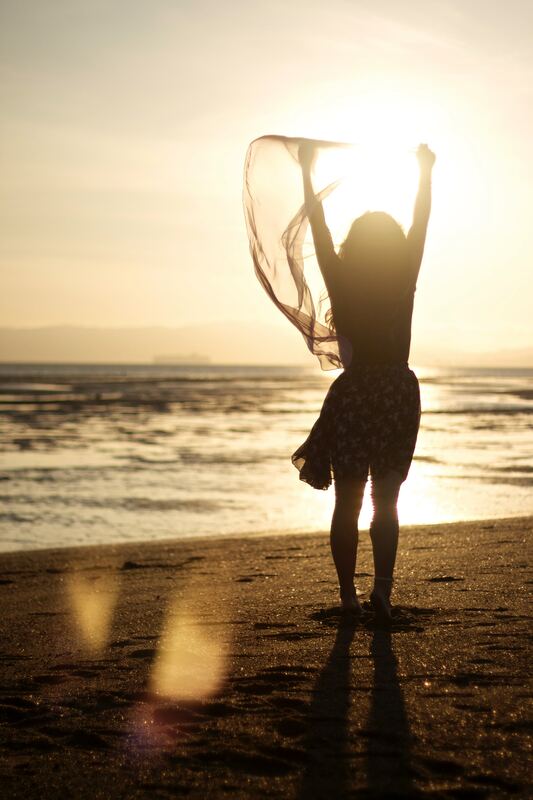 Describe someone you feel is a “Women of Courage.” Discuss her accomplishments and what characteristics she displays. "The strongest and most courageous person I know is my Auntie Karen. She is going through a lot right now because she is battling cancer. She does not have any children or pets and lives alone. She’s always worried about everyone else and doesn’t like anyone worrying about her. Auntie Karen has God, and all her family and friends to help her through this difficult time in her life. My Auntie Karen is a wonderful and fun person to be around. She tries to make every situation fun and likes telling jokes. Even though she has to wear wigs, she is having fun doing it. She has wigs in different colors, even hombre, and she has a name for each one too. Auntie Karen has been a very strong person as she’s been going through chemotherapy and continues to work and live her life. She’s having surgery in 4 weeks. She doesn’t want to make her family sad by seeing her bald and sick and she feels bad that there are so many other women sick with cancer. She’s a woman of faith and doesn’t know why this has happened to her, but she believes God has a reason. She says, “thy will be done.” If she can help prevent someone else from getting cancer, then she’s willing to go through what she has too. She’ll need radiation and another year of treatment after surgery, but I’m praying she will be able to beat this cancer." 1.6 million 11th Graders take the PSAT each year; 16,000 are named National Commended Scholars. 20 Fontbonne students have achieved this distinction since '12.